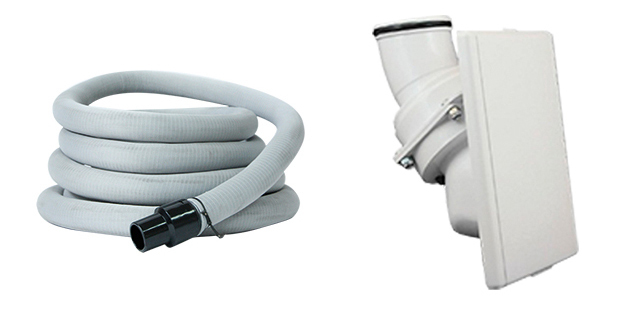 Never have to carry a hose arount with you again with our practical new retractable hose system Hide-A-Hose. 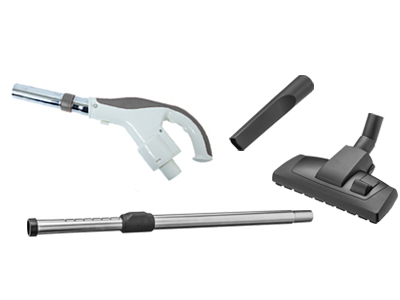 Never have to carry a hose around with you again with our practical new retractable hose system. 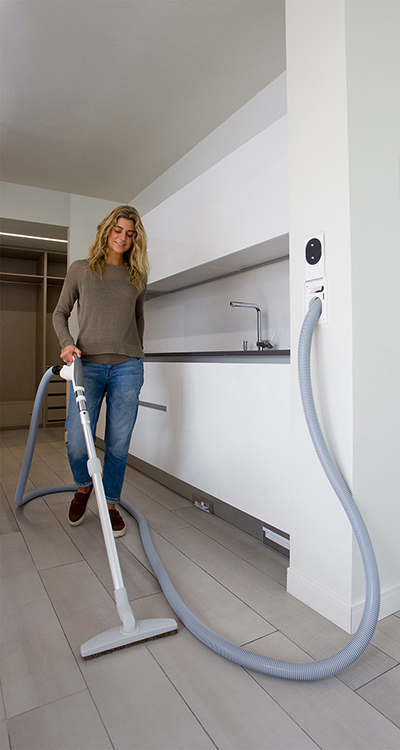 The perfect solution for quick and easy cleaning. 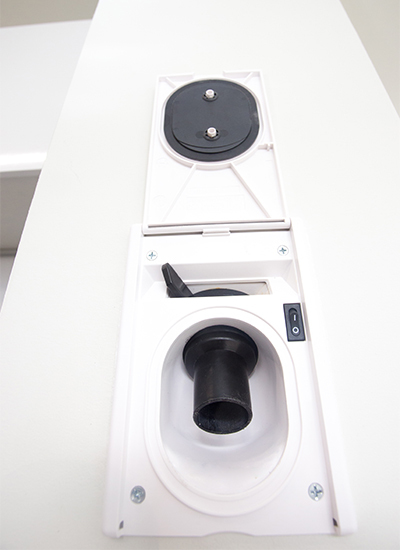 Each retractable Hide-A-Hose is housed inside the wall. 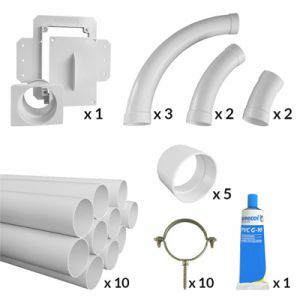 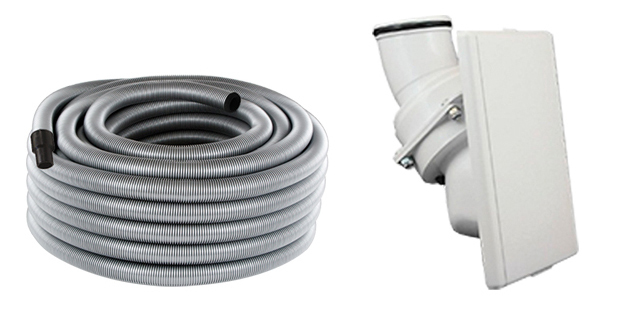 Simply pull the hose out to the required length for cleaning, attach the preferred tool for your cleaning task and switch the system on from the Hide-a-Hose valve. 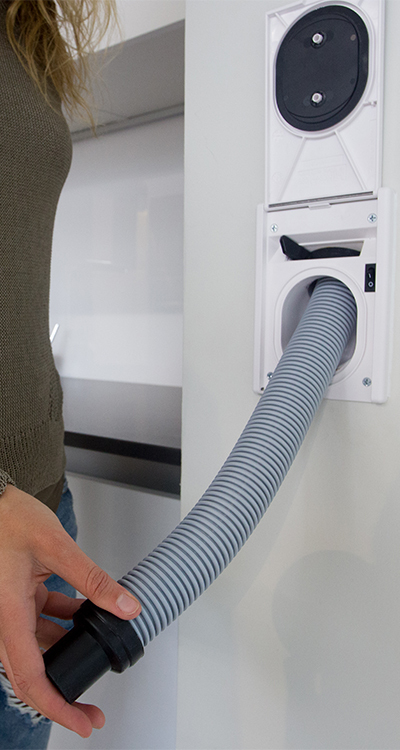 Once you’ved finished, disconnect the cleaning tool, partially cover the mouth of the hose with your hand and it retracts back into its wall housing. 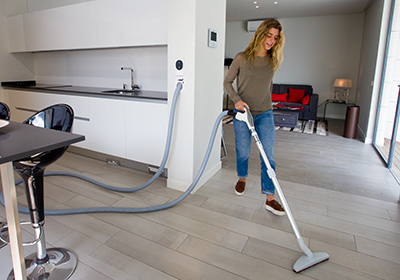 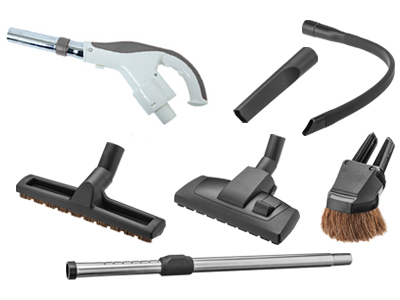 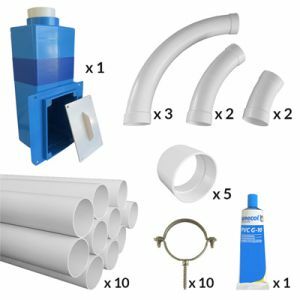 The Hide-a-Hose system comes with all the accessories you need to vacuum quickly, efficiently and conveniently.